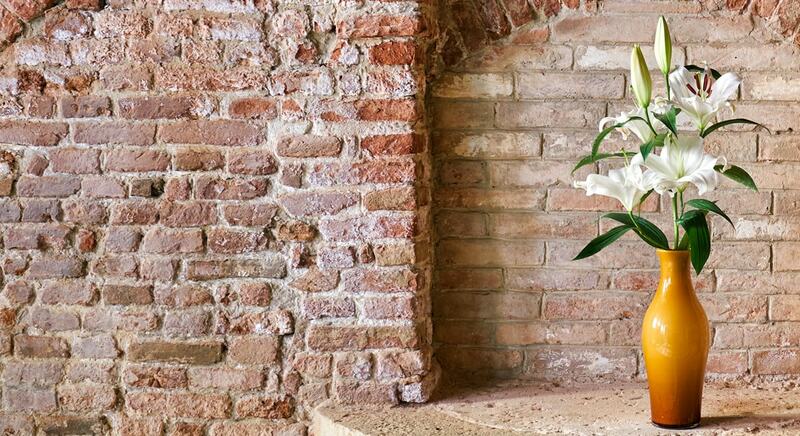 Campiello Zen B&B Venice hosts you in the heart of the city. 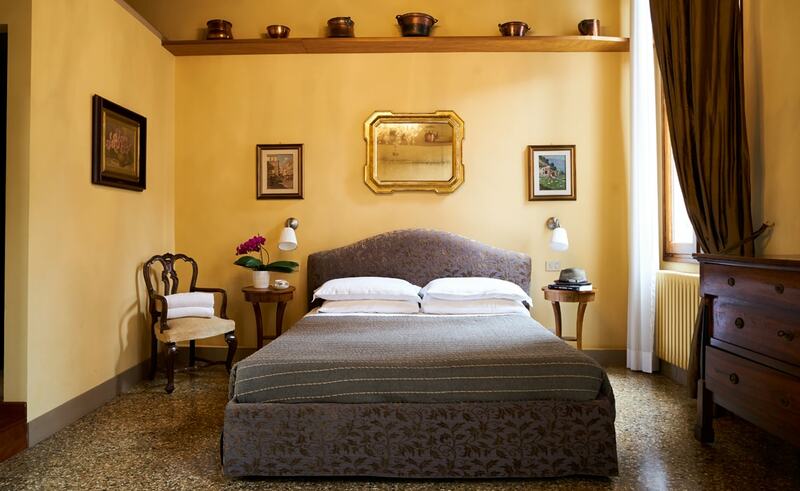 A few steps away from the Grand Canal in the sestiere of Santa Croce, Campiello Zen B&B opens the doors of a Renaissance palace impeccably restored. Careful attention to detail helps tell the stories of those who lived in the palazzo through the centuries. Campiello Zen B&B is easy to reach: it is a short walk from the train station, and only a few steps from the vaporetto stop Riva de Biasio. Campiello Zen B&B welcomes you through a magnificent entrance into its large frescoed main living room and its comfortable, spacious, and elegant bedrooms. On a peaceful terrace, enjoy breakfast along with the suns first rays. In warm weather, relax in the small secret garden. Susanna and Andrea, your hosts, are delighted to welcome you. They are here to inform you of the city’s current cultural events, to suggest itineraries that are best for you, and to recommend restaurants to your taste. Rooms at Campiello Zen B&B are spacious and bright. 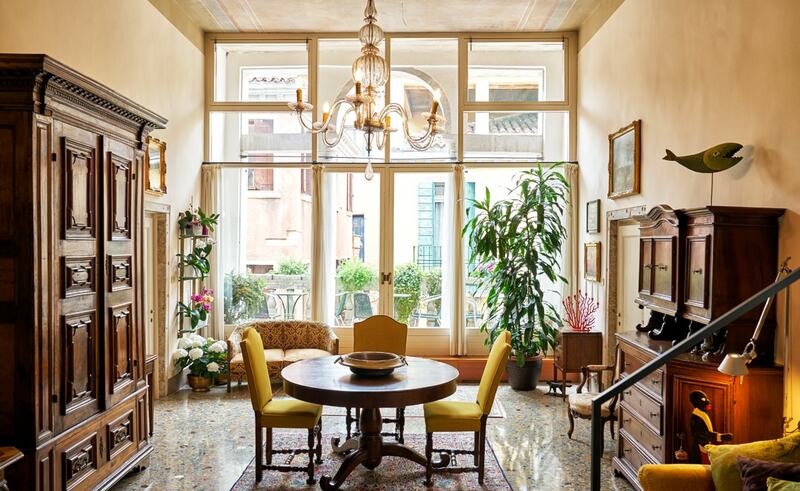 The Venetian terrazzo flooring, exposed beams, and paintings and antique furniture from the family’s collection create an authentic historical atmosphere. 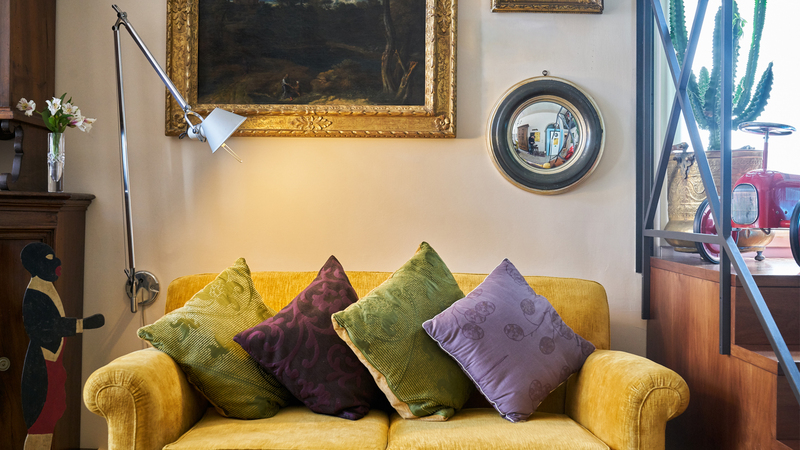 In addition to modern comforts (air conditioning, satellite TV, and Wi-Fi), in each of the three bedrooms you will find carefully selected books, travel guides with helpful notes left by previous guests, and all the makings to prepare tea and coffee. Venice wakes up. 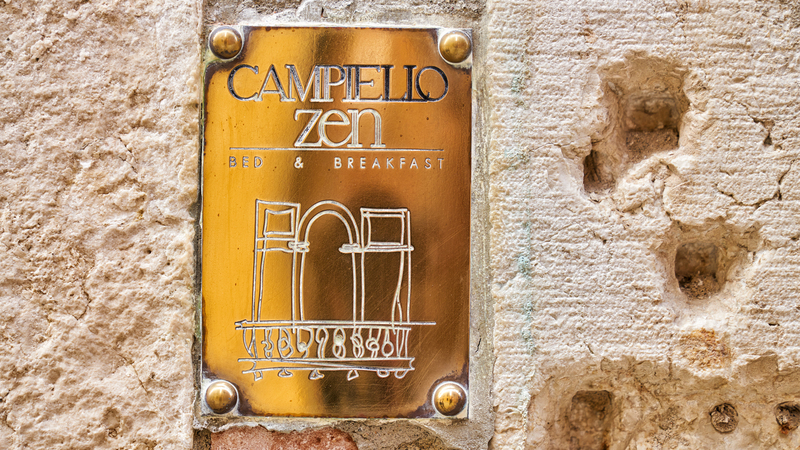 Start your day with a delicious breakfast at Campiello Zen B&B. Enjoy a hot cappuccino and a fresh croissant served in the living area or on the flowered terrace. Susanna and Andrea are delighted to help you organize your activities. 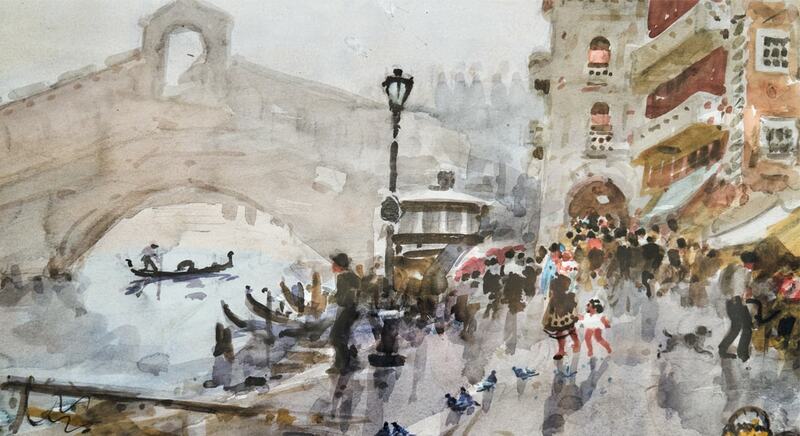 Their advice comes from people who passionately love Venice and live here every day. Campiello Zen B&B offers you a perfect place from which to explore Venice, away from the crowds yet in the heart of the historic center, and steps away from public transportation. Give yourself the pleasure of feeling at home in this secret corner of paradise.